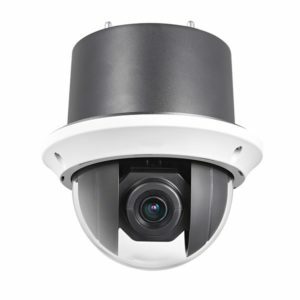 2MP IP PTZ Camera with IR with 20X Zoom is a camera equipped with state-of-the-art features ideal for securing and monitoring a variety of environments. 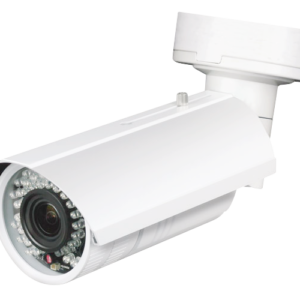 The 1/3” Progressive Scan CMOS with the 4.7 – 94mm lens with a massive 20X optical zoom and 16X digital zoom provides great image capturing. 3D DNR (Dynamic Noise Reduction with a 3D filter) enables noise filtering more effectively from the image, even in low light conditions. 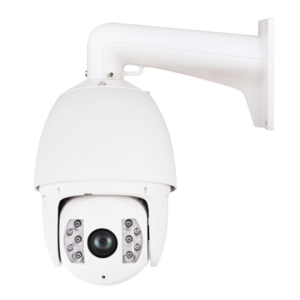 2MP IP PTZ Camera with IR with 20X Zoom is a camera equipped with state-of-the-art features ideal for securing and monitoring a variety of environments. 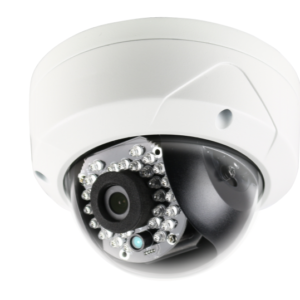 The 1/3” Progressive Scan CMOS with the 4.7 – 94mm lens with a massive 20X optical zoom and 16X digital zoom provides great image capturing. 3D DNR (Dynamic Noise Reduction with a 3D filter) enables noise filtering more effectively from the image, even in low light conditions. 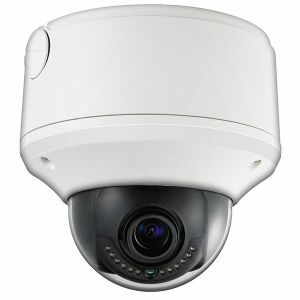 With the 128X True Wide Dynamic Range (WDR) feature the camera can manage different areas in the image individually and apply separate brightness modifications within the same view. 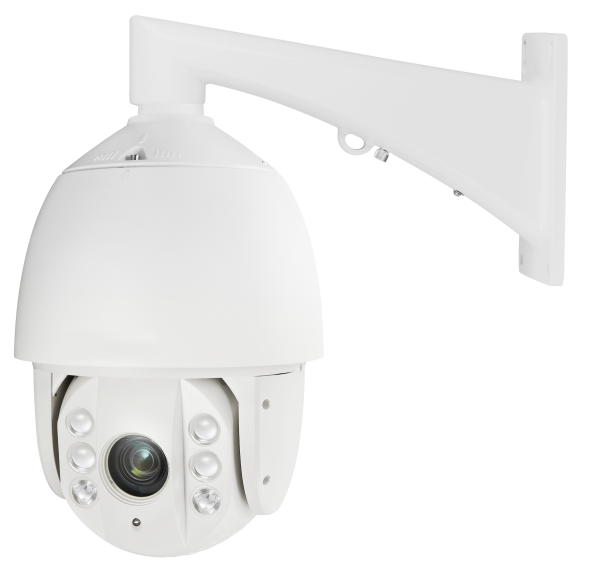 The Day and Night functionality helps the camera adapt to low lighting conditions by using a mechanical cut filter called an IR cut filter or ICR. 3D Intelligent Positioning of the camera allows it to accurately move and position it in accordance with required directions. 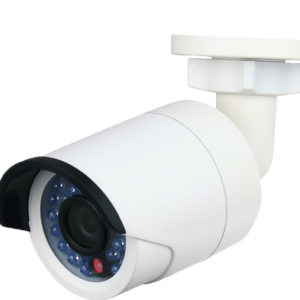 The programmable privacy mask control allows the user to set up to 24 privacy masks, and a maximum of 8 zones can be masked simultaneously on the same video screen. 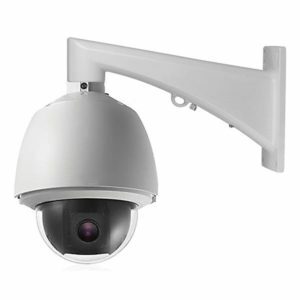 The IP66 rated 2MP IP PTZ Camera with IR with 20X Zoom is protected against harsh weather conditions and vandalism too.